Looking for Statistics? Try Statista! 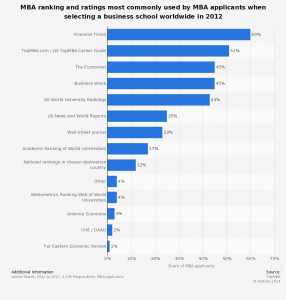 This semester we are highlighting some of the databases most useful to business students. 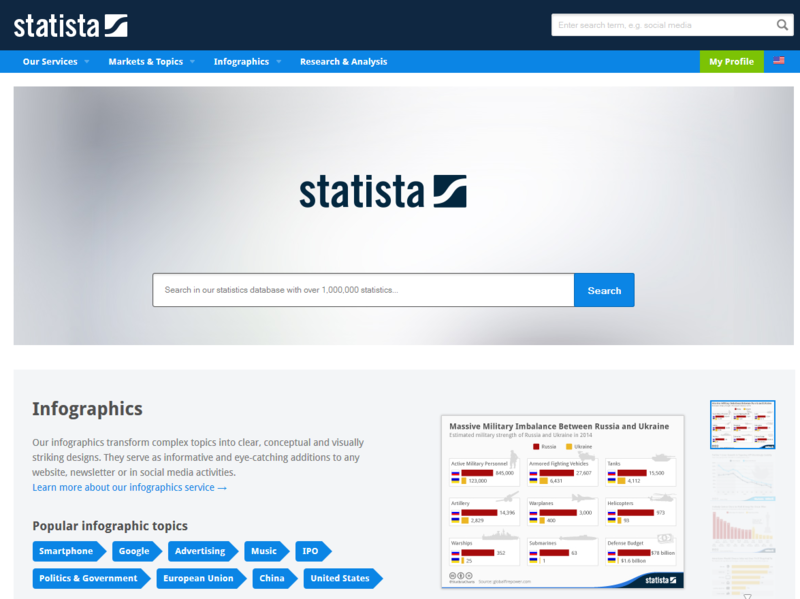 First database up: Statista! Where to find it: You can find it here, and under S in the databases A-Z list. 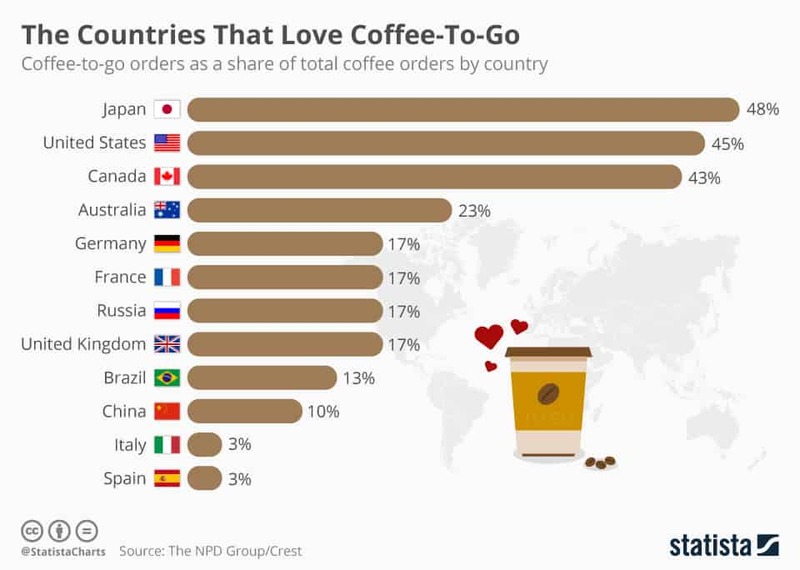 Includes data on: companies, countries, products, demographics, advertising, etc. Mouse over the drop down menus “Our Services”, “Markets & Topics”, and “Infographics” to further explore this database. 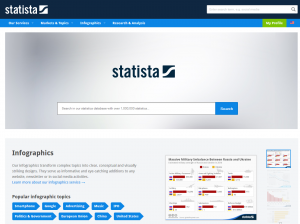 Want help using Statista? Contact the Business Librarians, Willow or Kim, and set up an appointment. The U.S. government has long been an active gatherer and disseminator of information. In recent years, with the roll out of the data.gov website, it has made strides to make this data more accessible and useable by the public, researchers, app developers, and businesses. 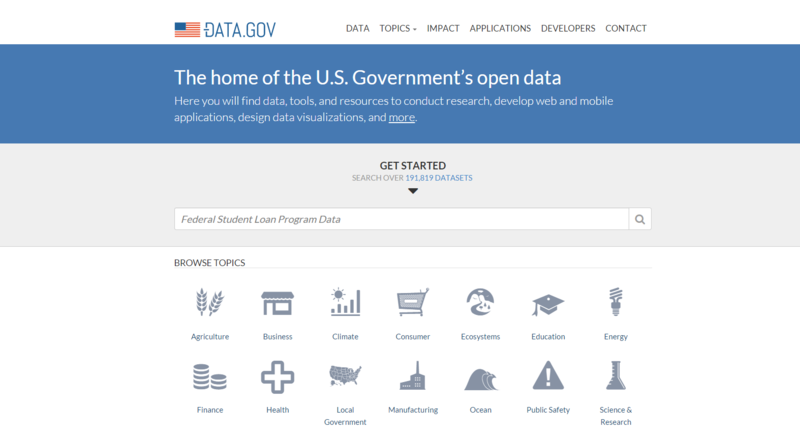 The site serves as a gateway to publicly available datasets from not only the federal government, but also state and local governments as well as universities. 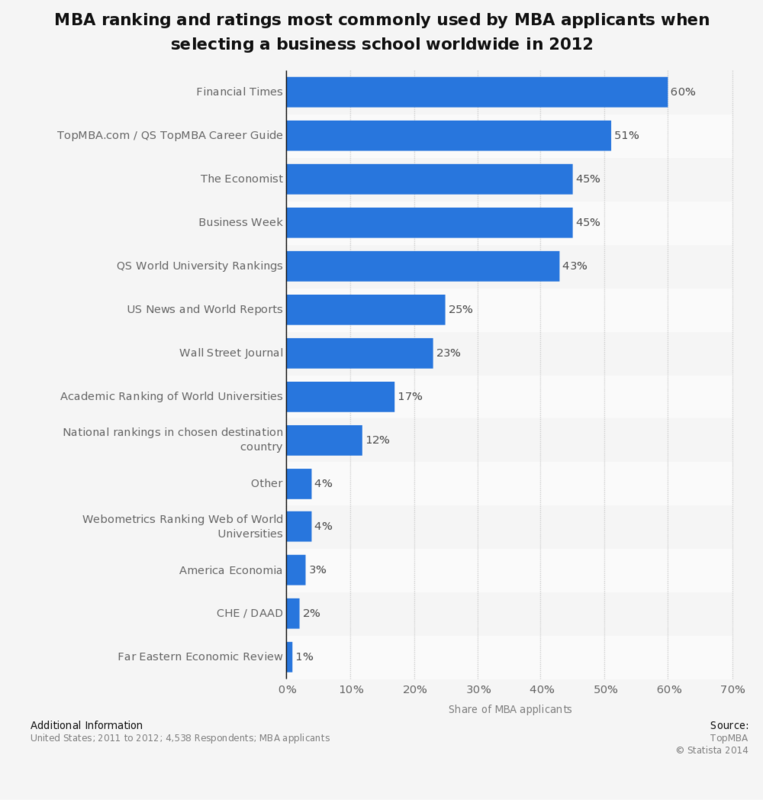 These data cover a wide range of subject matter including: education, employment, agriculture, and public safety. According to the site, the number of datasets available currently stands at over 192,000. The site also provides examples of businesses and organizations that rely on the data to power their sites/applications. As some reviewers have pointed out, data.gov is not without its limits. For example, the currency of the data provided varies; in some cases, more recent data can be found on an agency’s own website. In addition, the file formats provided vary quite a bit, from HTML to XML, CSV, and others. The scope and depth of participation by federal agencies with the data.gov initiative vary as well; details can be found here. To search the available datasets from the main page, enter a keyword(s) in the main search box. Or, to browse available datasets, select a topic from the “Browse Topics” icons. Then select the “Data” or “Data Catalog” tab to view the available datasets. These sets can then be narrowed using the filters on the left side of the screen. Results can be filtered based on the file format, the agency supplying the data, and other attributes. China Data Online includes China Statistical Databases, China Census Databases, and China Spatial Data Service (China Geo-Explorer). It provides easy access to the various statistical yearbooks published by the National Bureau of Statistics of China, comprehensive statistics, and Census data of economy and population at national, provincial, city, county, and even township levels. Please send additional comments to Brett Cloyd. Each week we will highlight one of the many databases we have here at the Pomerantz Business Library.